Thinking about selling your home in Cokato, MN? Selling your home can be a rewarding and exciting experience. Selling your home can also be overwhelming as homeowners typically have emotional connections to their home. Our helpful Sellers’ Resource page has lots of advice to help ensure that you have a positive experience with selling your home. 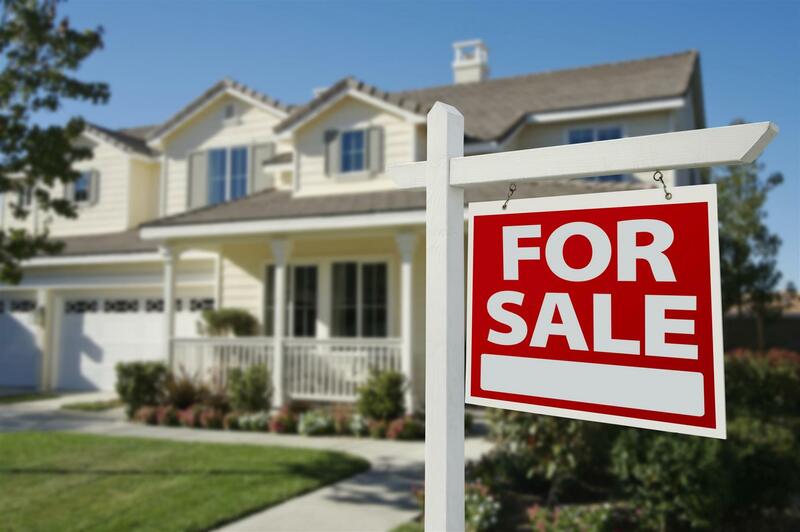 We offer easy tips to help you sell your home. These will help ensure that you have a profitable sale. There are more than 20 steps involved in the average home sale. Therefore, as soon as you have decided put your home up for sale, it is importance to do research. Our resource page is a wonderful place to begin your research. We have the local knowledge and the experience to steer you through the entire home-selling process. We will help you sell your home at the best possible price, within your ideal time frame. We use up-to-date marketing to display your home’s best assets. We can help you identify which small updates to your home will make a large impact on potential buyers and help your home sell quicker. There are numerous people involved in the selling of a property. Some of these people include appraisers, loan processors, attorneys, and inspectors. We coordinate these responsibilities, reducing the stress of having to coordinate with all of these parties. We will help to make sure that others involved in your real estate transaction are doing their jobs correctly and promptly. Check out our Recent Home Sales page for links to home values. Here, you can see how much homes sell for in a specific location. This lets you see comparable real estate in your area and estimate the target value of your home. These include informative articles that are designed to provide useful information about the selling process. These articles include information about the market value and appraisals, common questions and answers about selling your home, pricing your house for sale, disclosure, negotiating, property taxes, seller financing, selling at a loss, and information about short sales. Contact Steve Nelson with Saber Reality if you are thinking about selling your home in Cokato, MN, or the surrounding areas. We have the experience to help you sell your home quickly and easily.